Halo 4 Web File Share (Browser) is now Available! 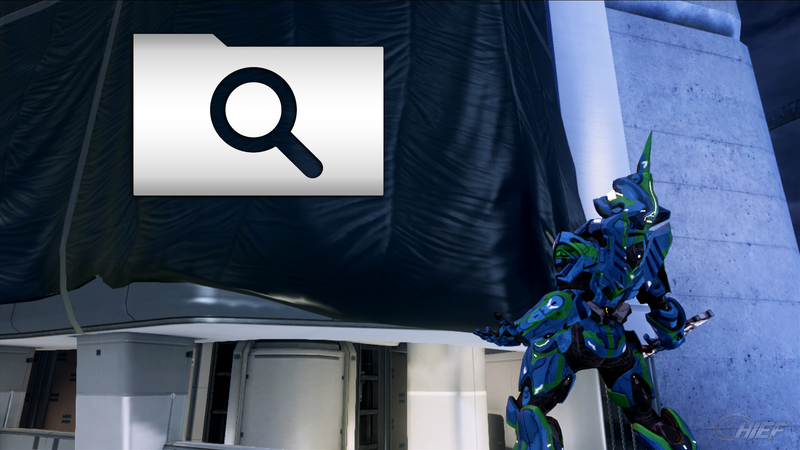 Here we have it, the final web portion to Halo 4’s File Share system. For those that don’t know, the in-game version launched not that long ago, and now the website/online version is live! It is used to quickly scan through the huge collection of screenshots, map variants, and custom games created by the community. And in turn, download them, or queue them to download the next time you turn your Xbox console on. As it stands right now, the File Browser is almost 100% working, there are a few issues (i.e. downloading screenshots to your computer without having the screen-cap) but these should be fixed very soon. Bsangel, Jessica Shea, the community manager for 343 Industries dropped many hints over the past few days. Informing us that she wants “lots of #Halo4Tarp screenshots when the web file browser goes live” via twitter. And then today she dropped this hint in the Waypoint forums with this image attached.